Welcome to boys team charity, North Valley League! 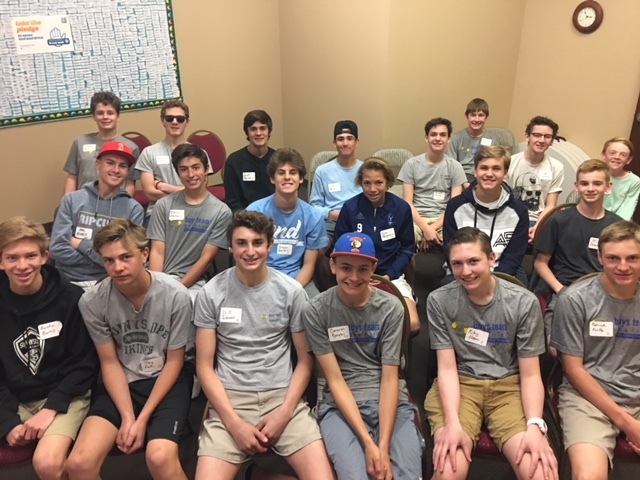 boys team charity is a volunteer service organization dedicated to developing an altruistic spirit in young men through active participation by parents and sons in philanthropic projects in their communities. The boys team charity North Valley League boundaries include those living in the 85022, 85023, and 85029 zip codes. Like all btc Leagues, membership is via sponsorship by current members. If you are interested in joining btc North Valley, or any of the leagues in the Phoenix area, please use the "Contact Us" link above and we will make every effort to answer any questions you may have.